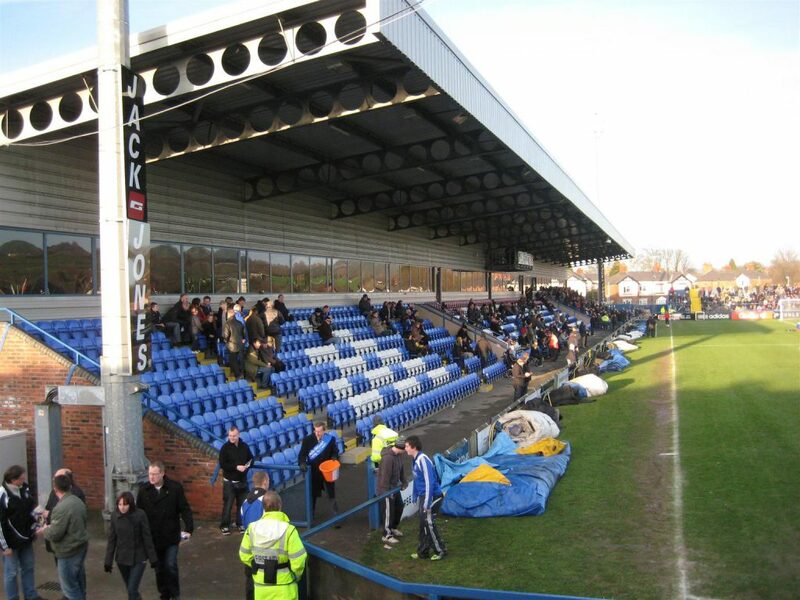 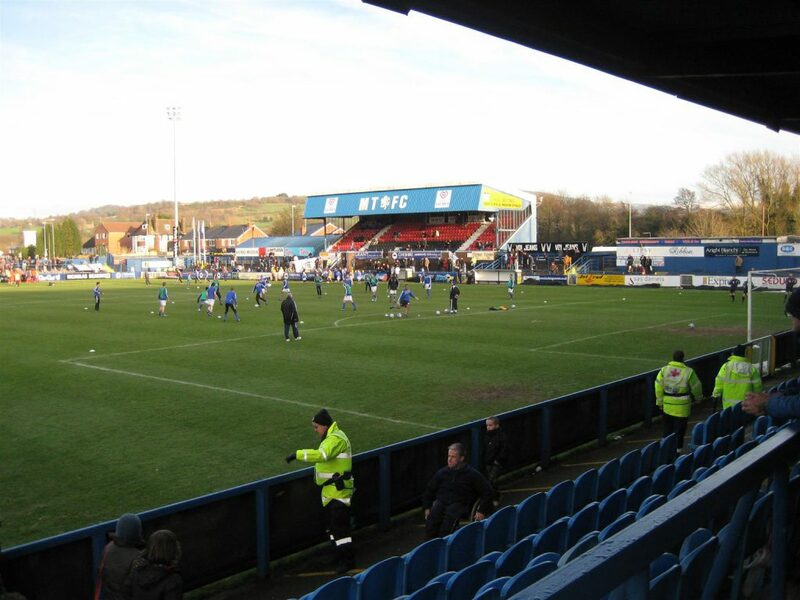 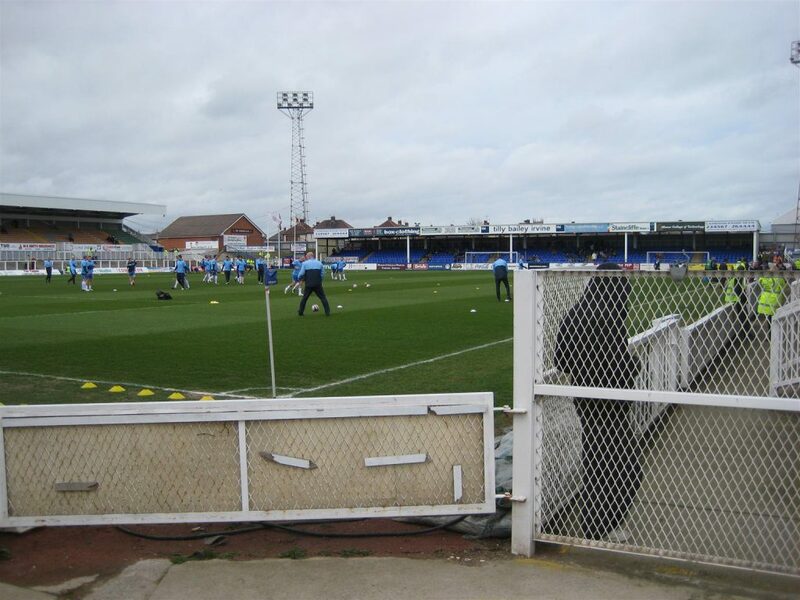 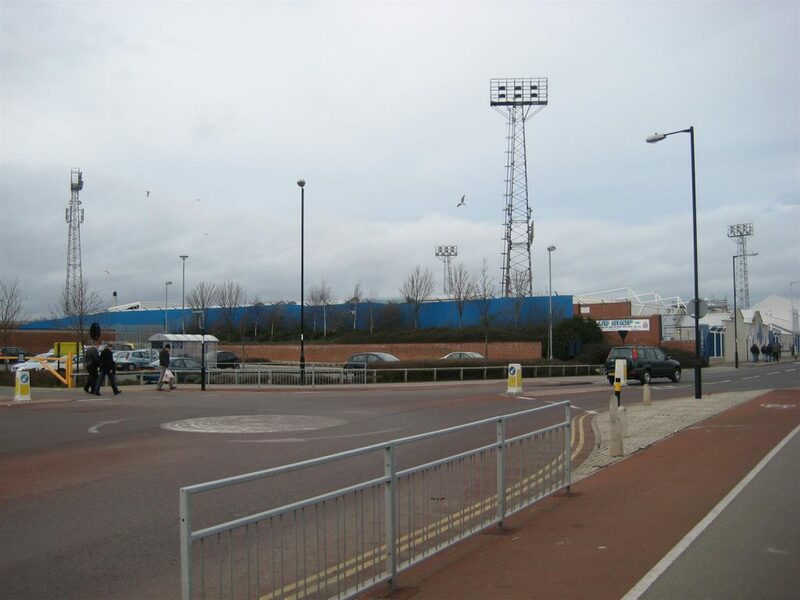 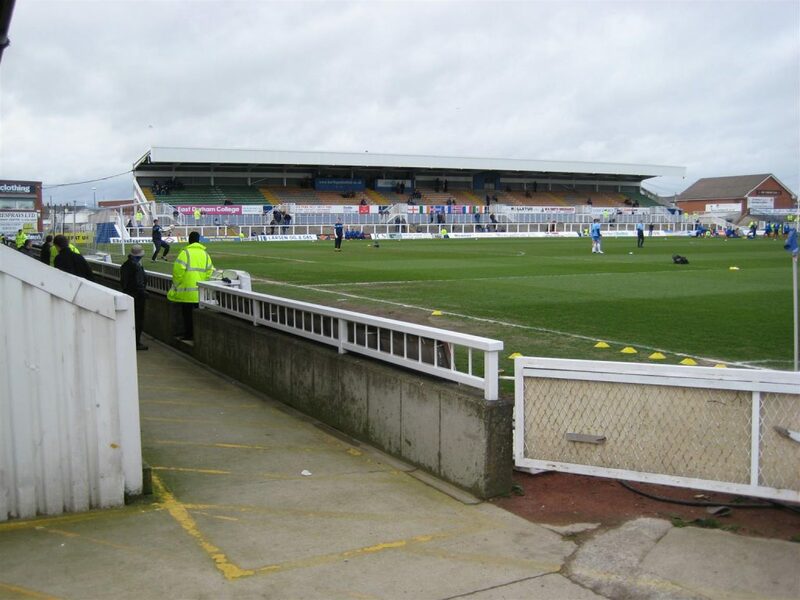 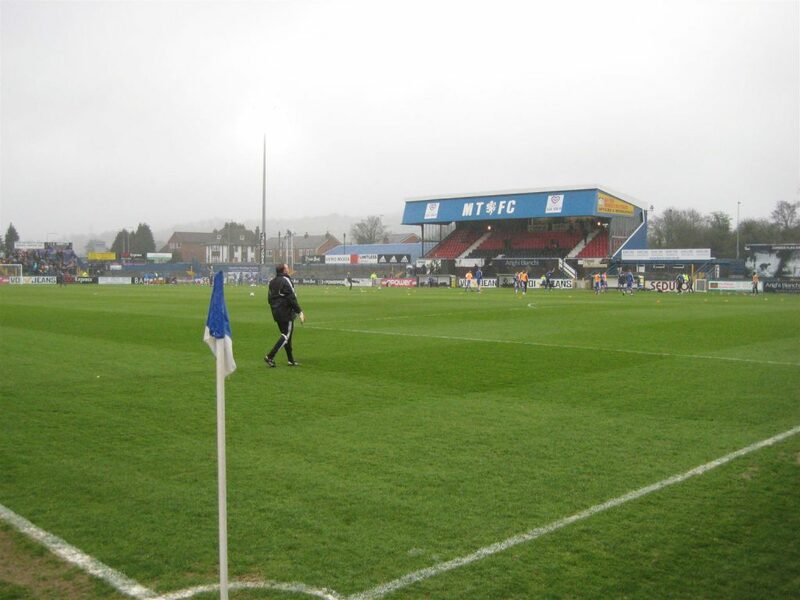 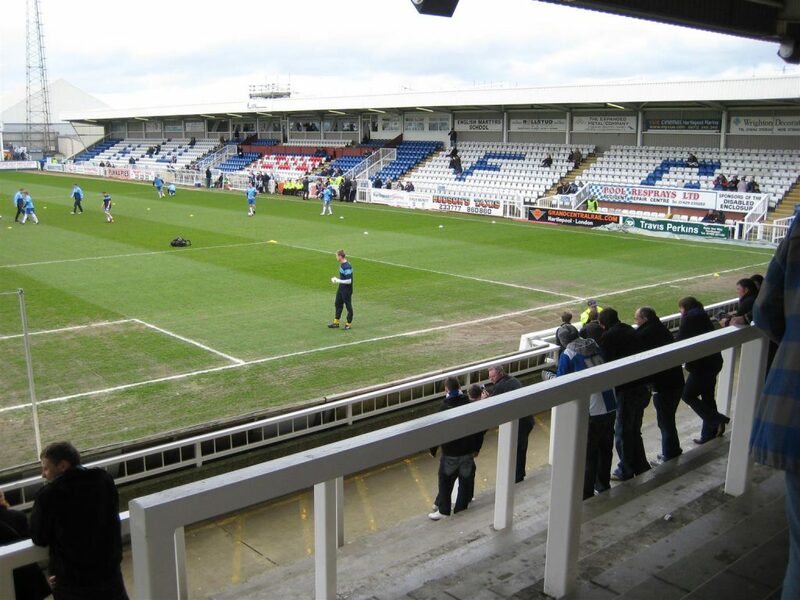 Hartlepool United v Brighton & Hove Albion 2 – 0. 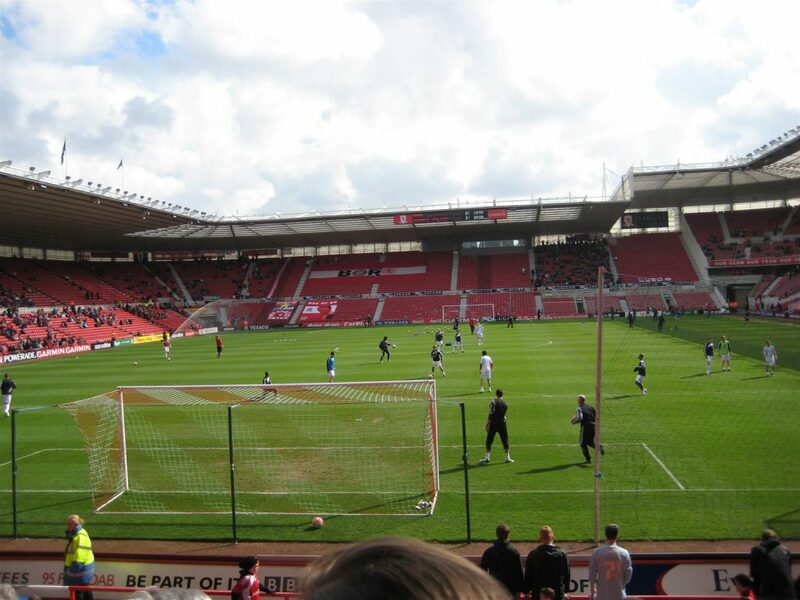 Middlesbrough v Crystal Palace 1 – 1. 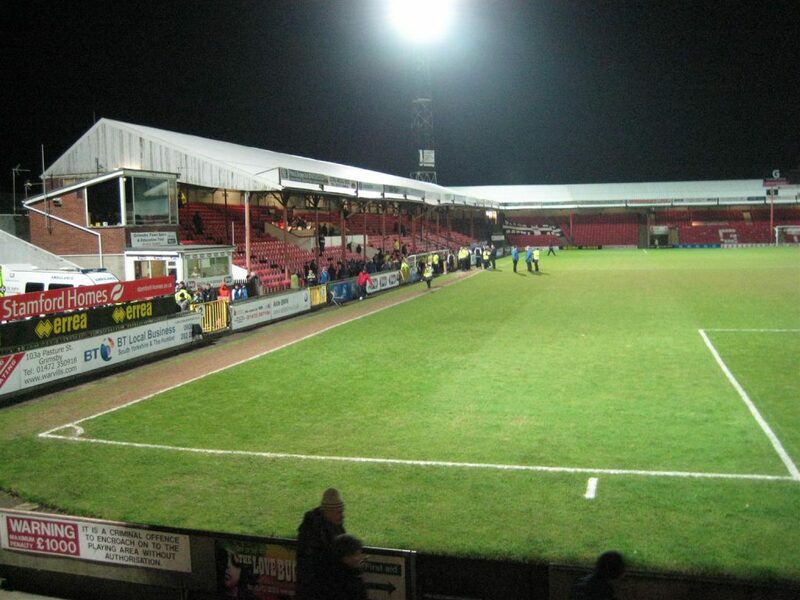 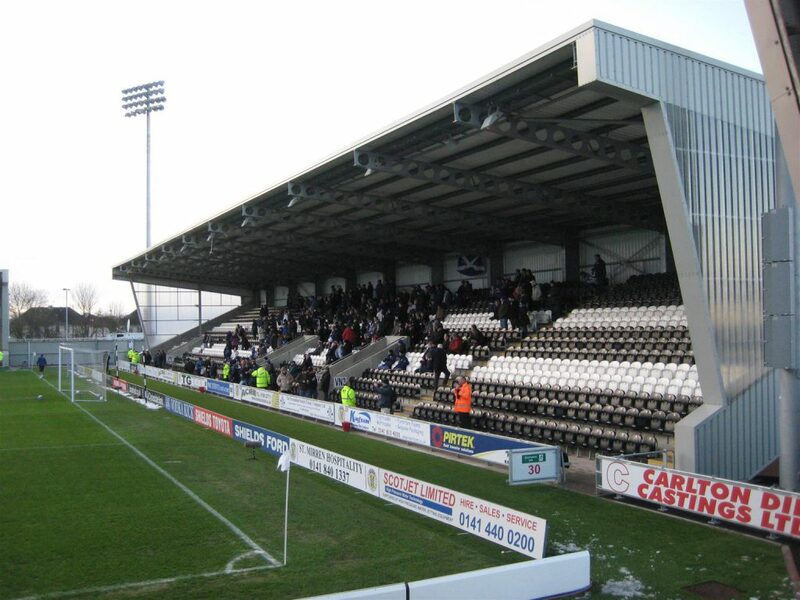 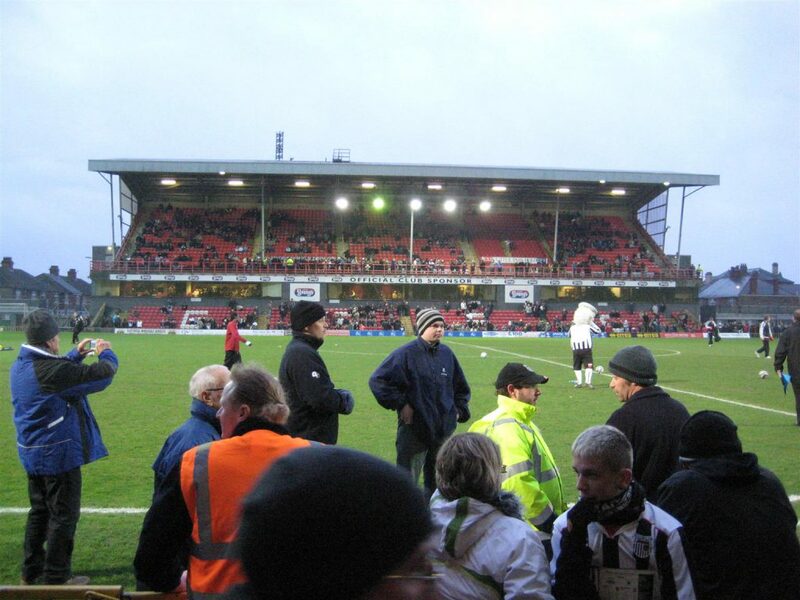 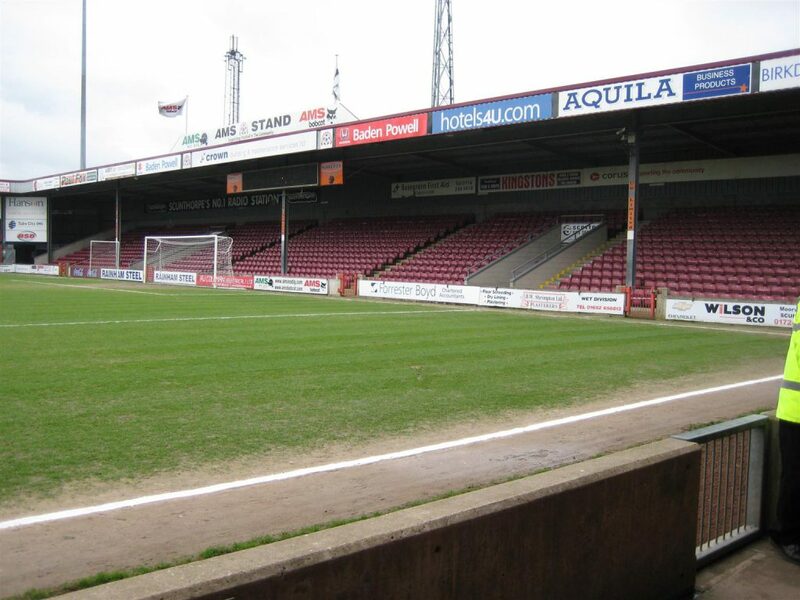 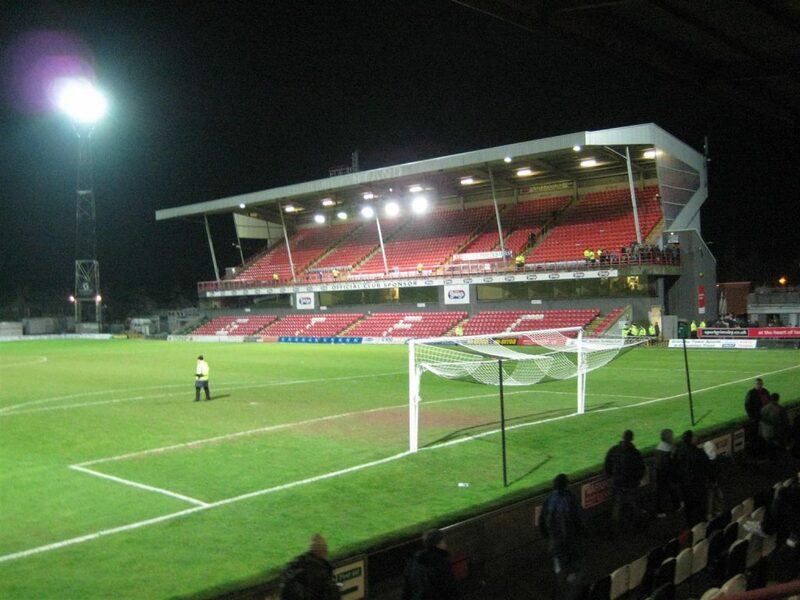 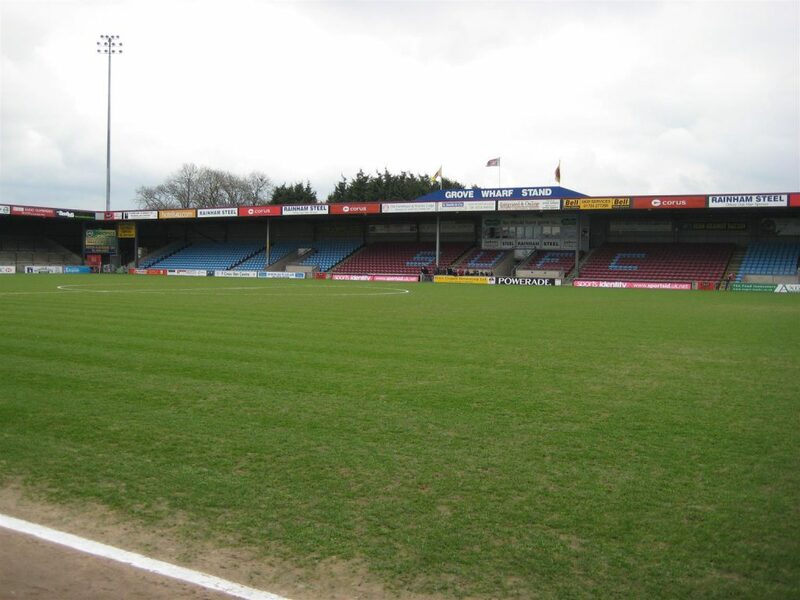 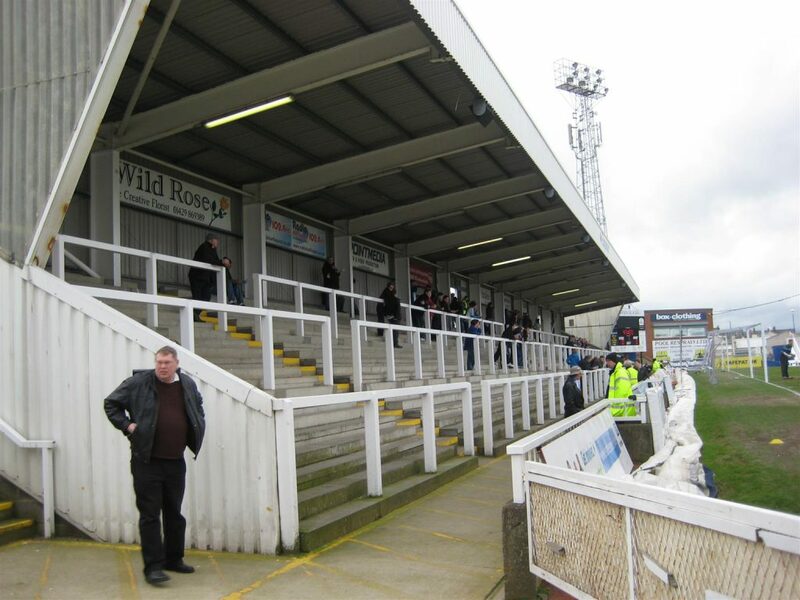 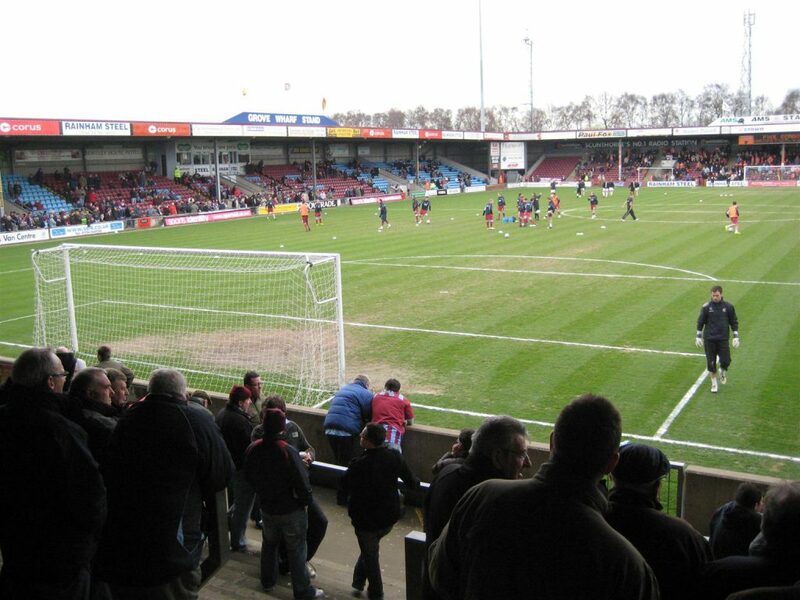 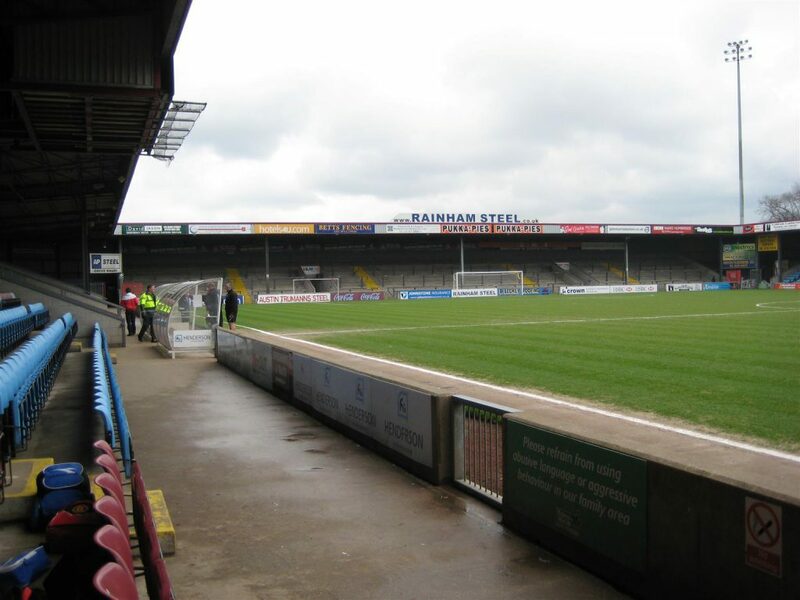 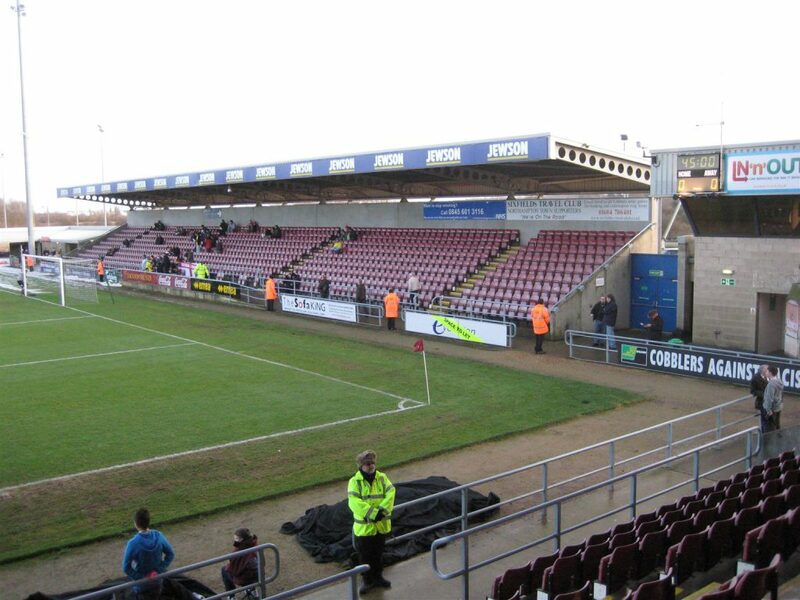 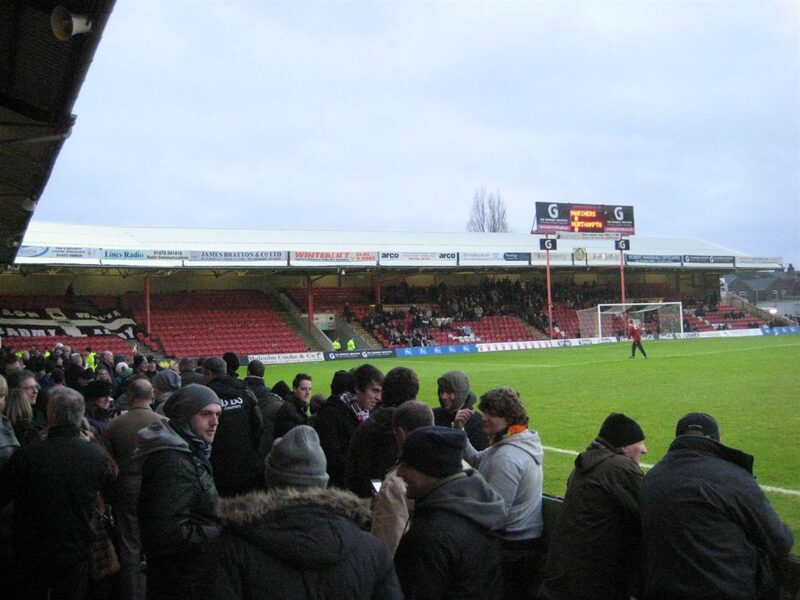 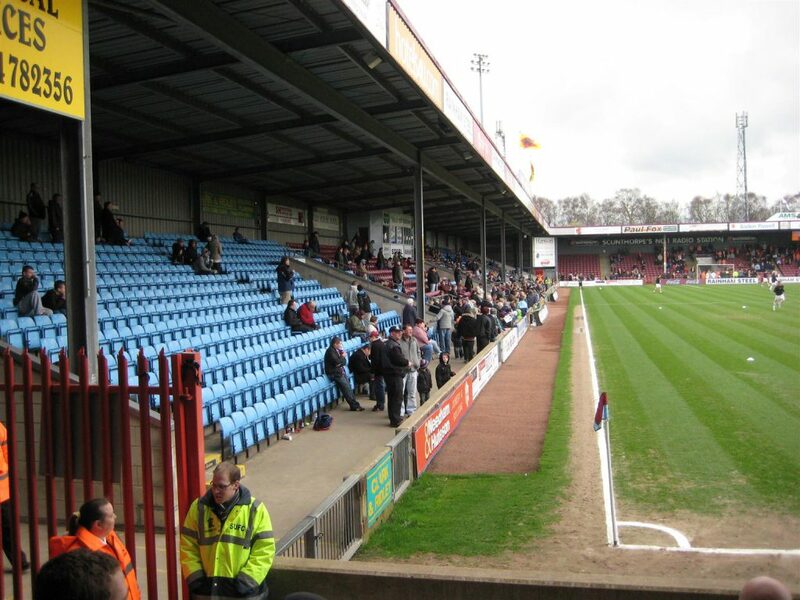 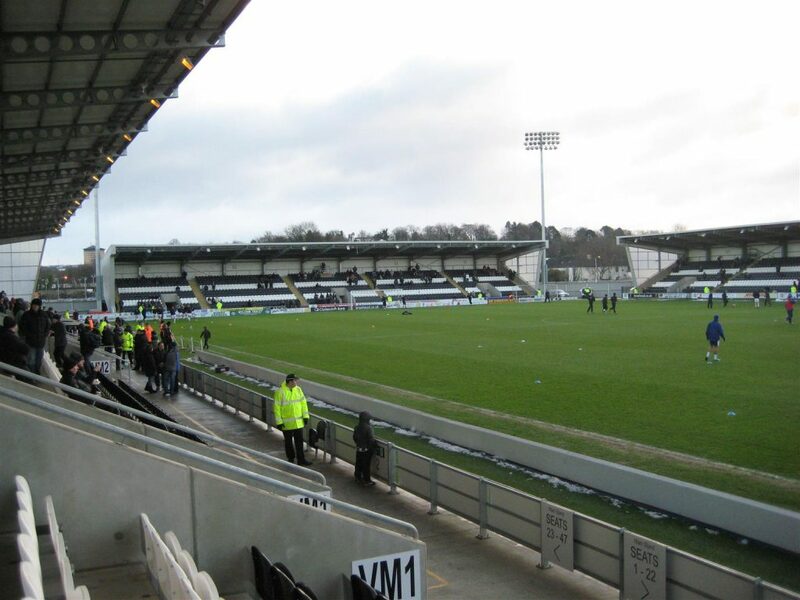 Grimsby Town v Northampton Town 1 – 2. 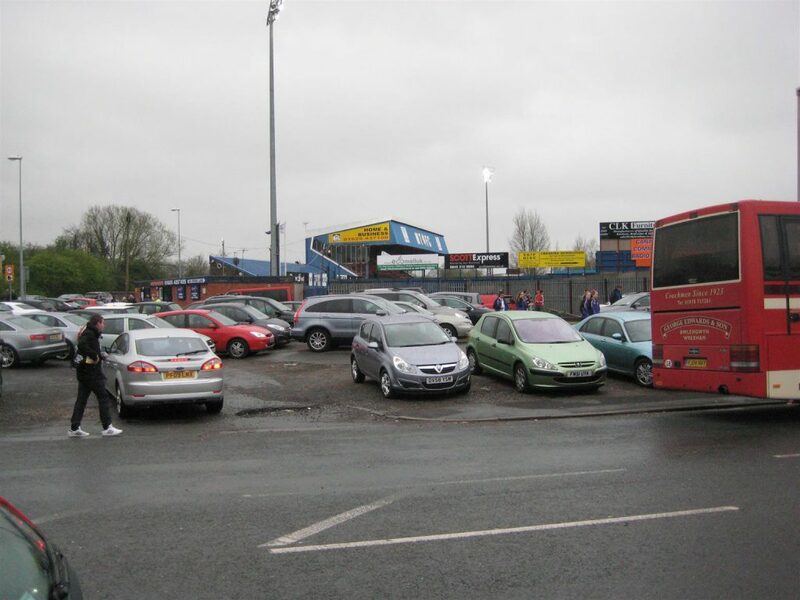 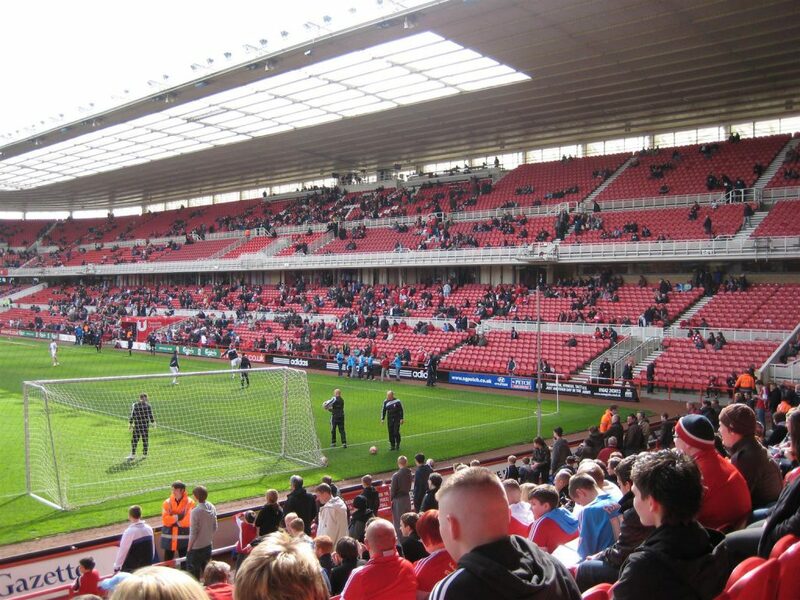 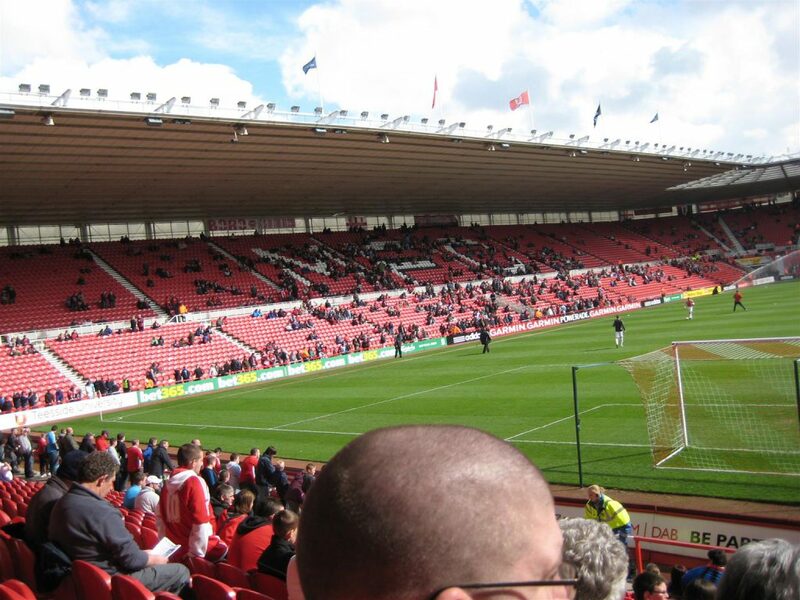 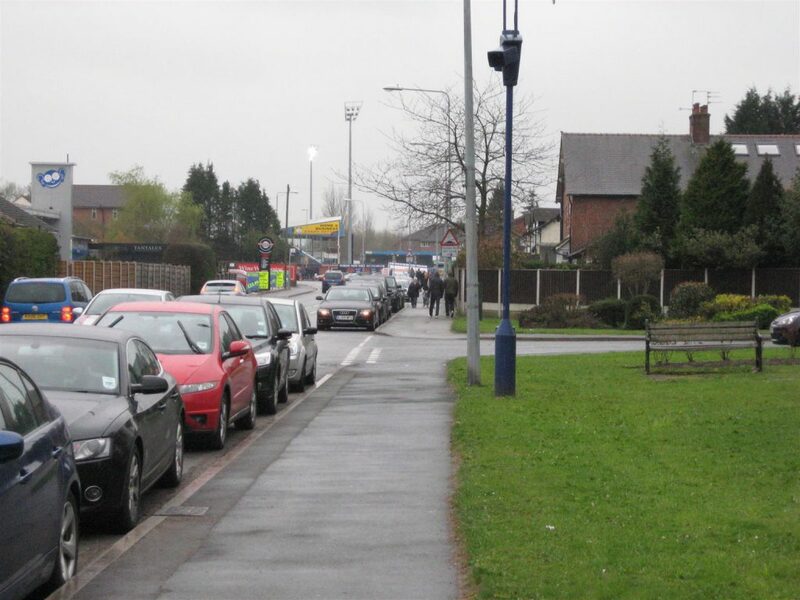 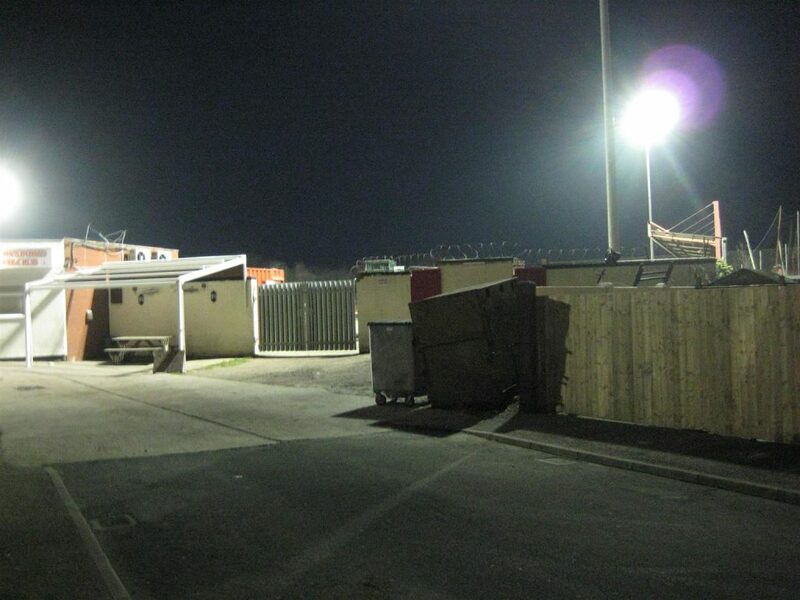 Scunthorpe United v Blackpool 2 – 4. 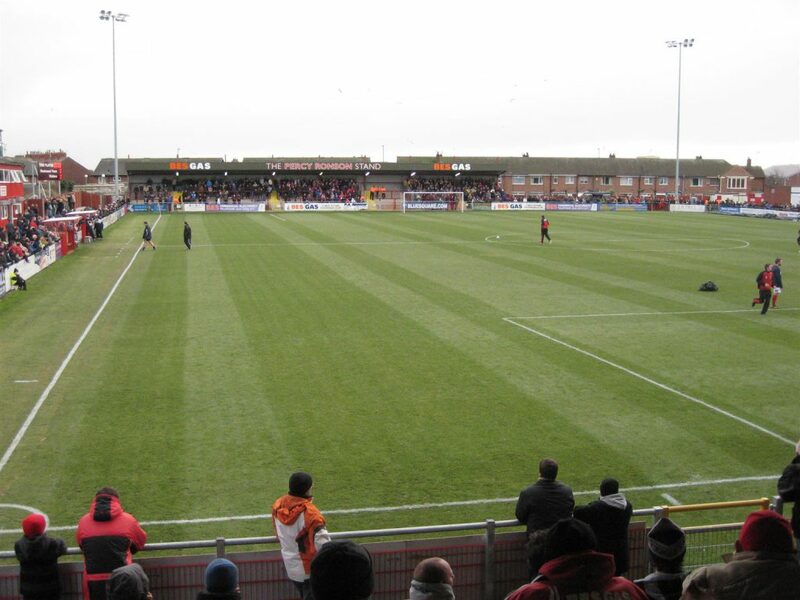 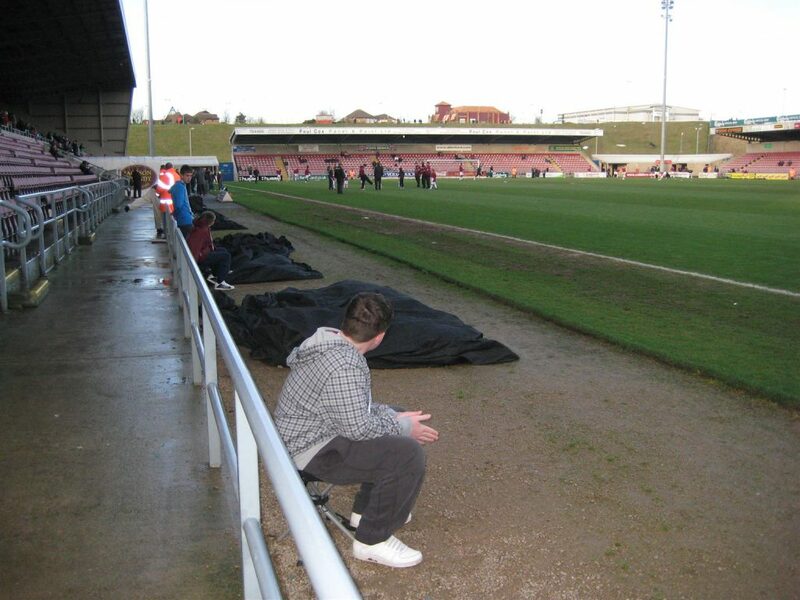 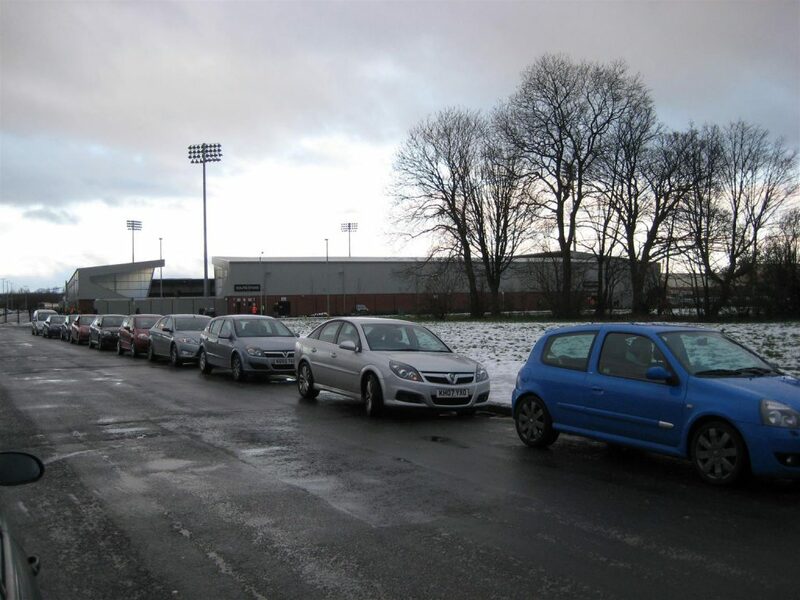 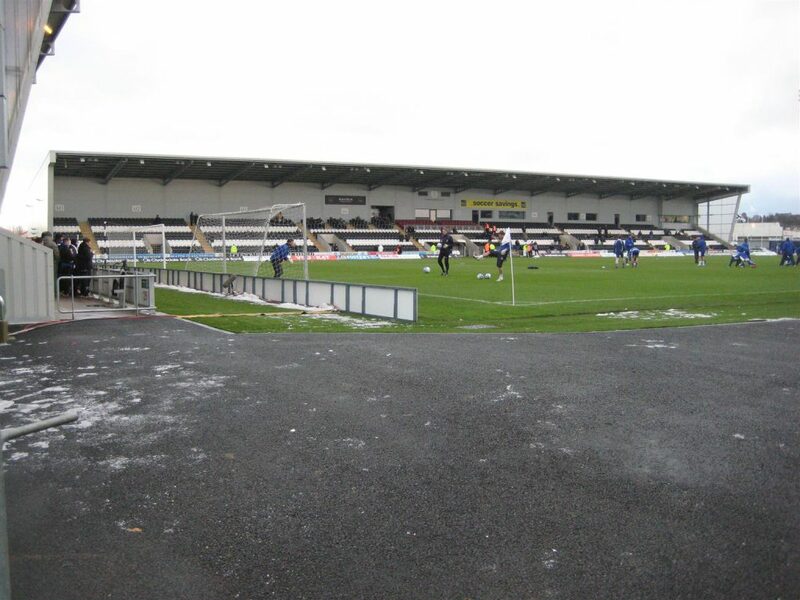 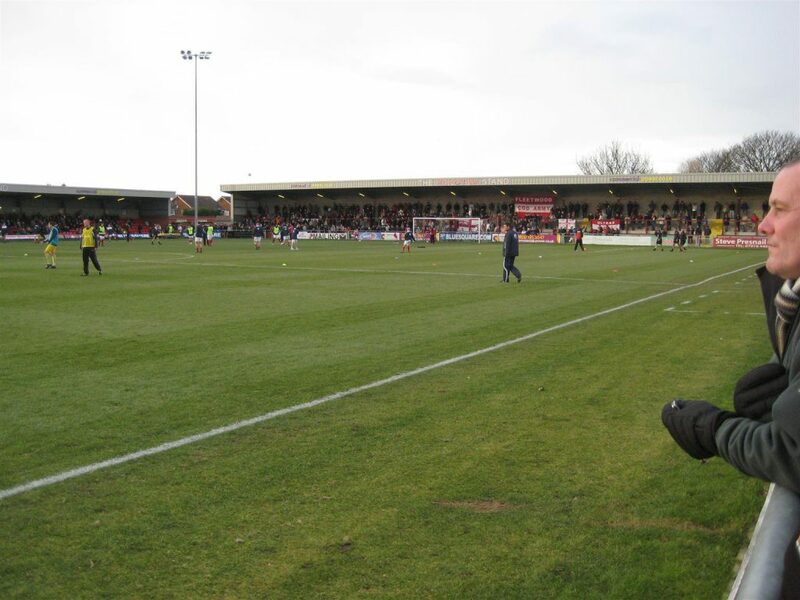 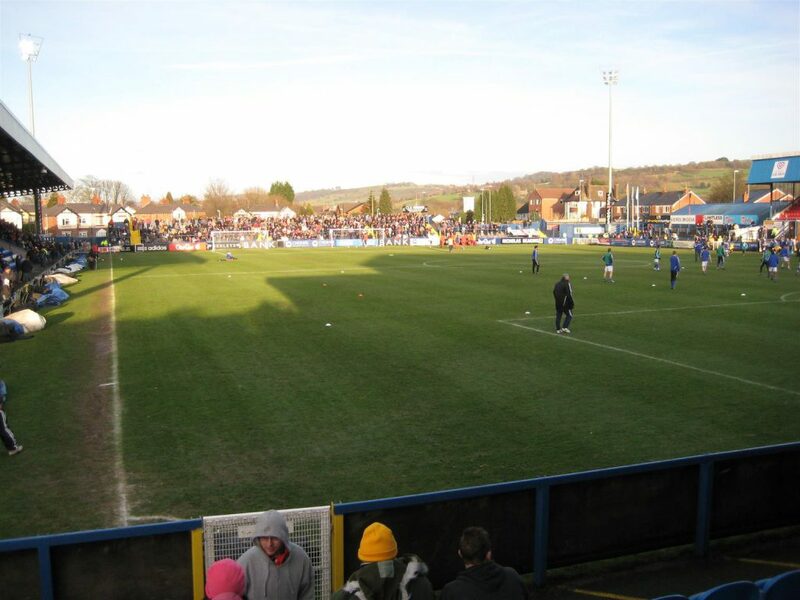 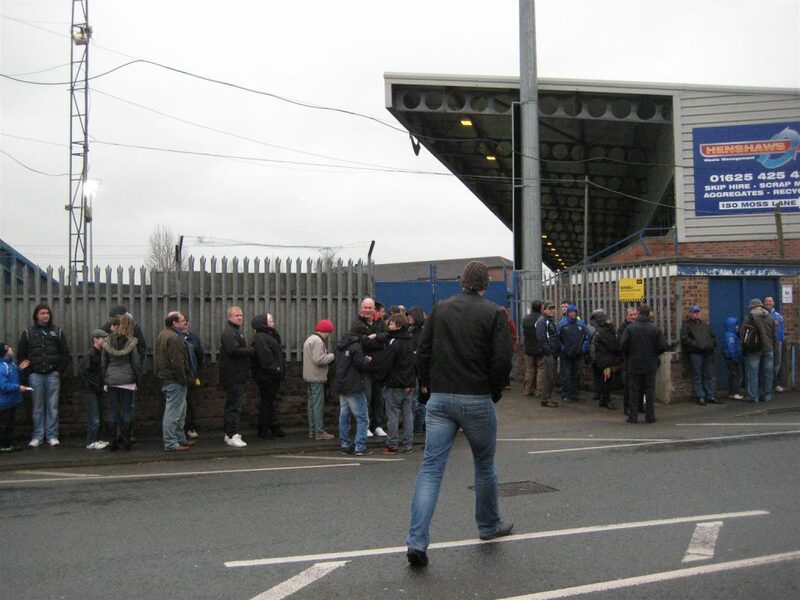 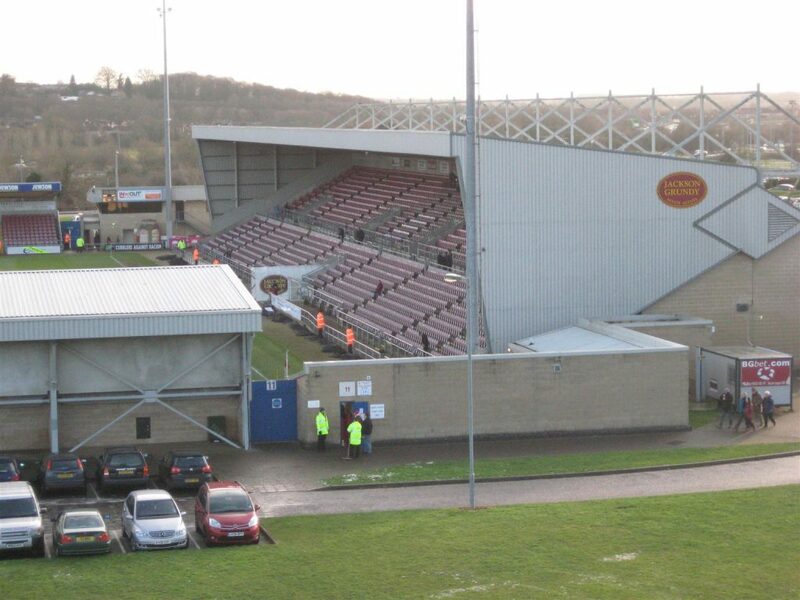 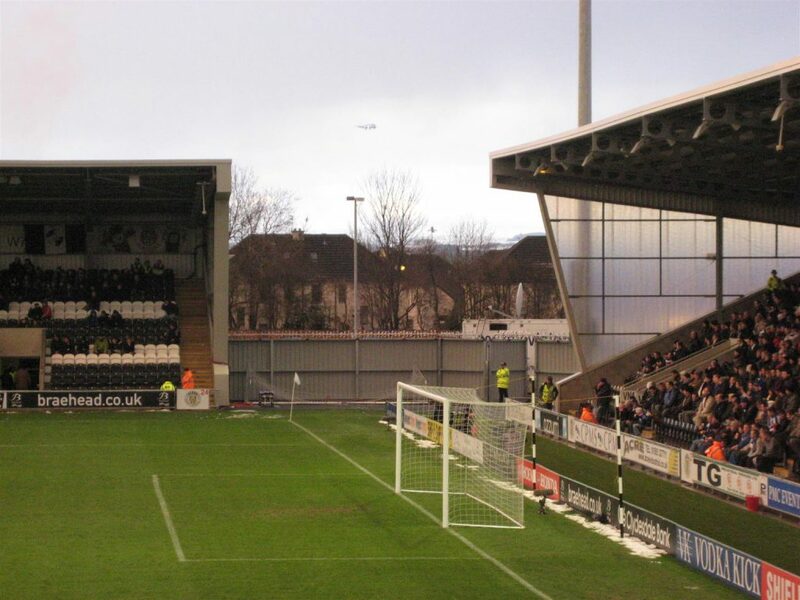 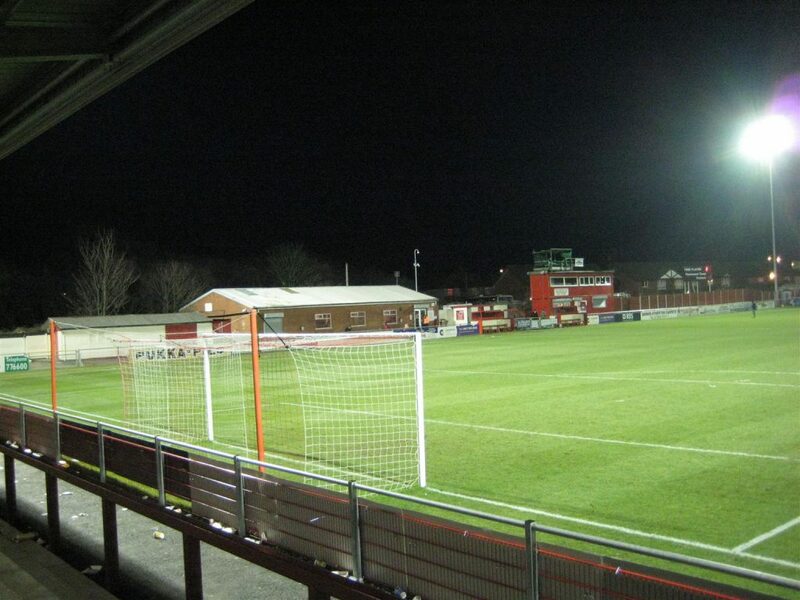 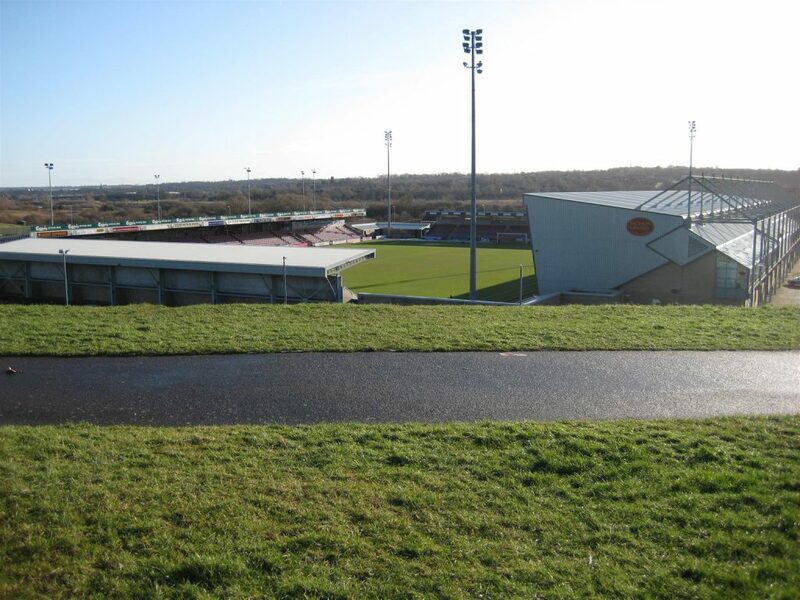 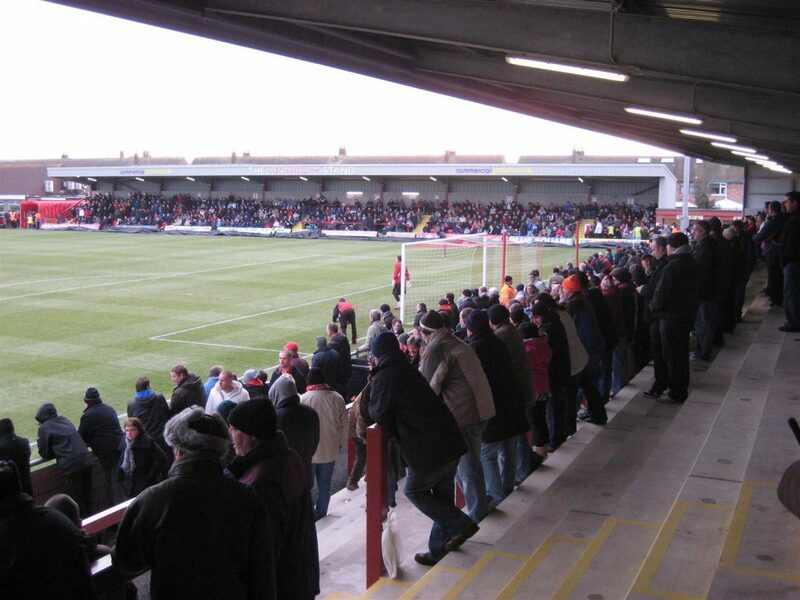 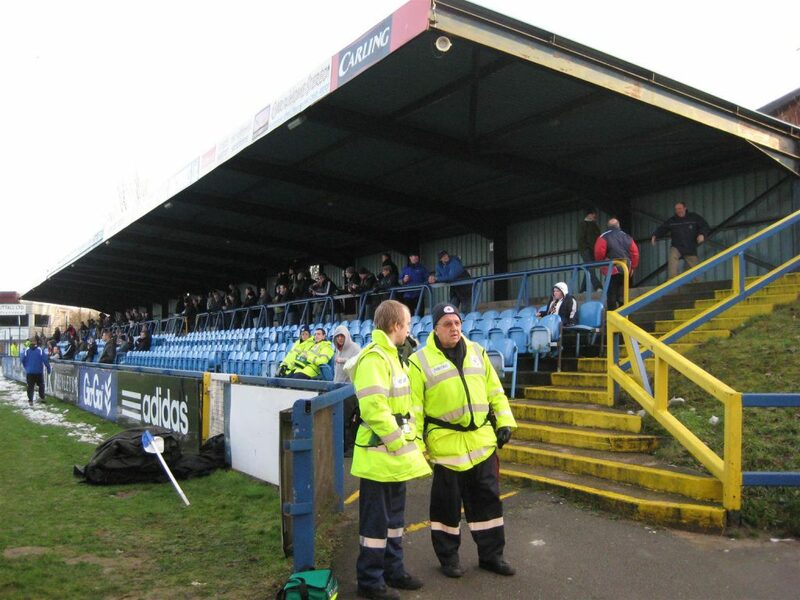 On January 1st of 2010 for Fleetwood Town v Southport 4 – 0. 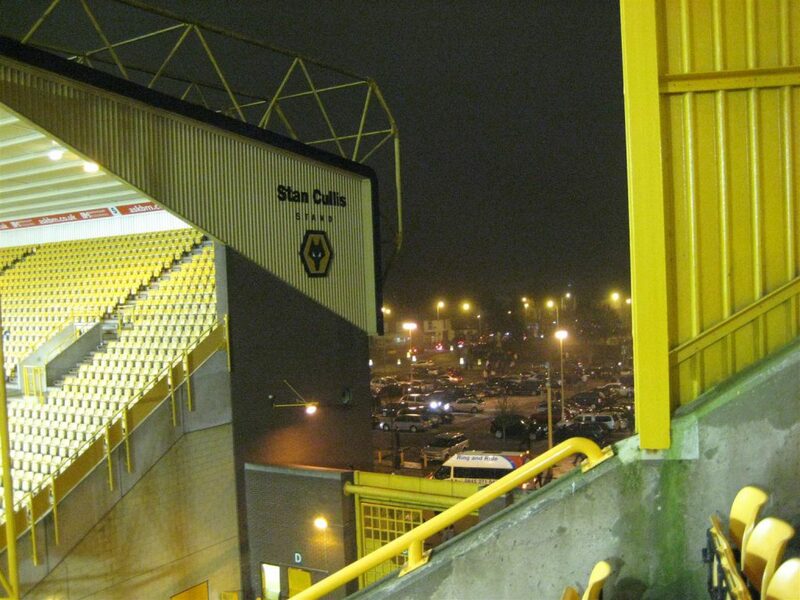 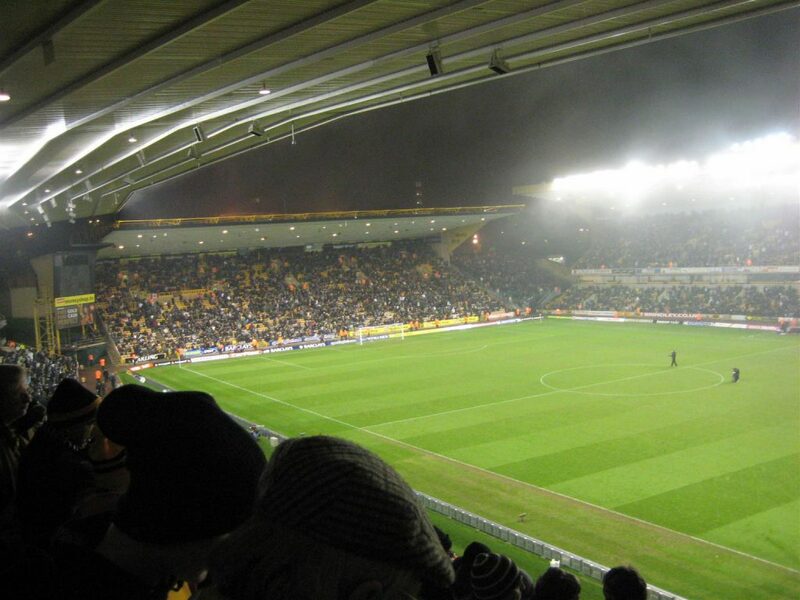 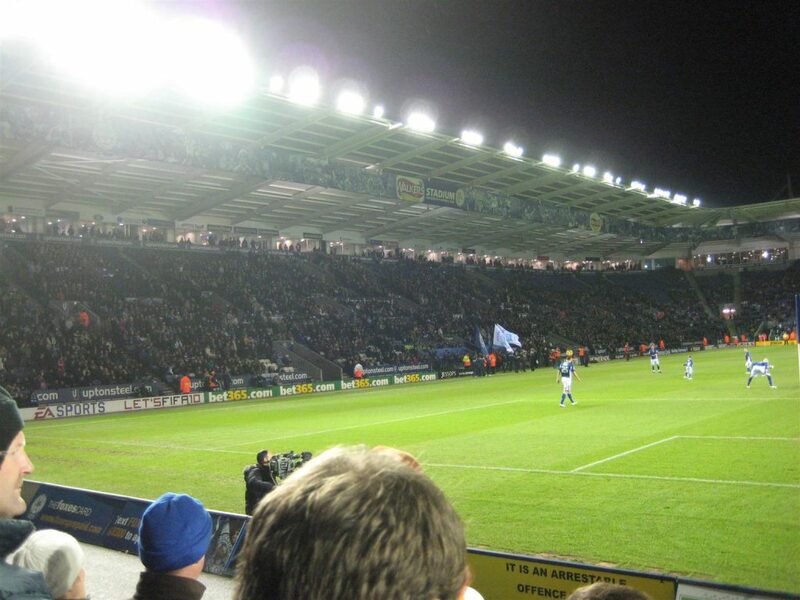 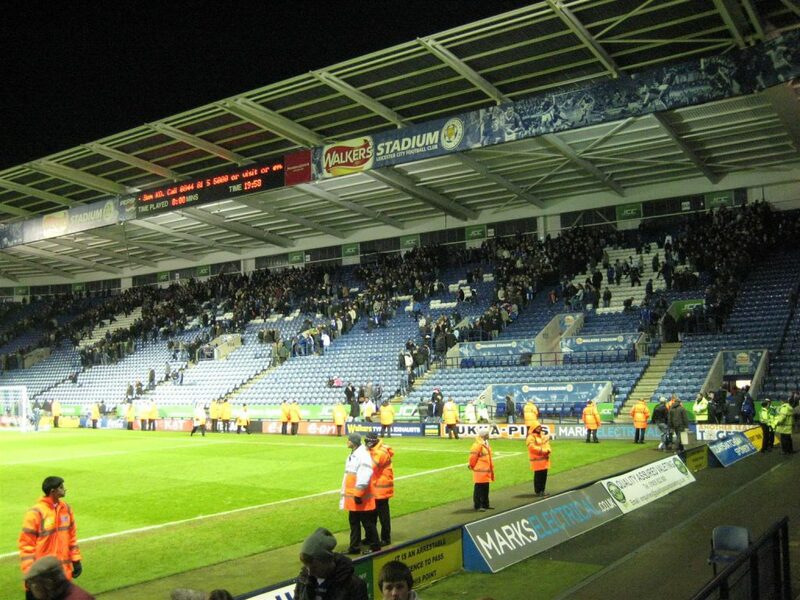 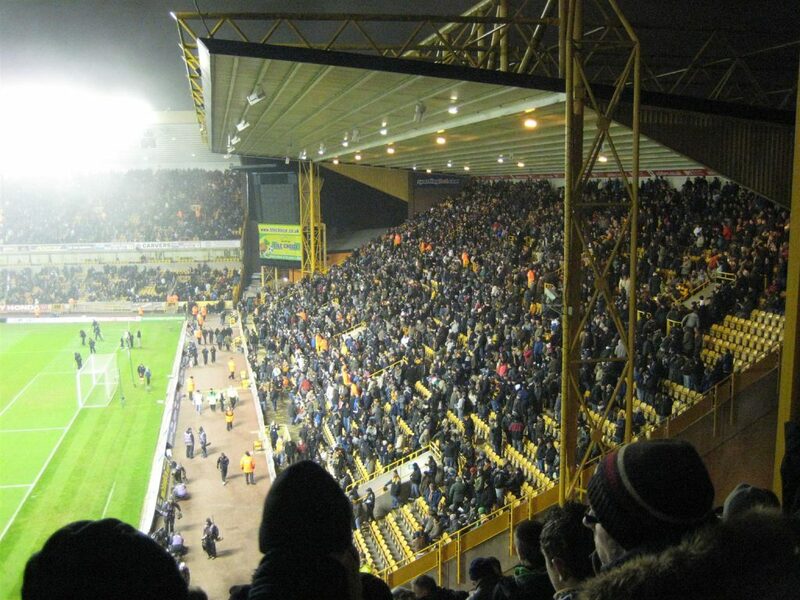 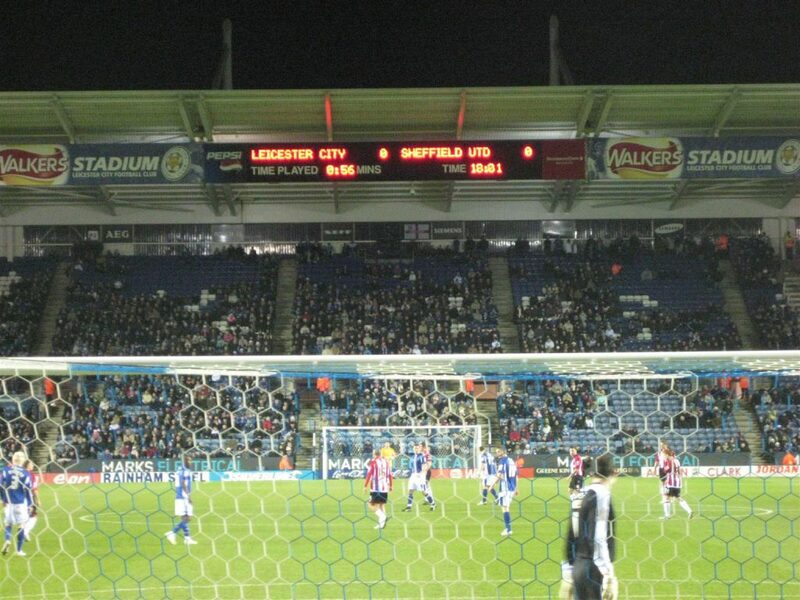 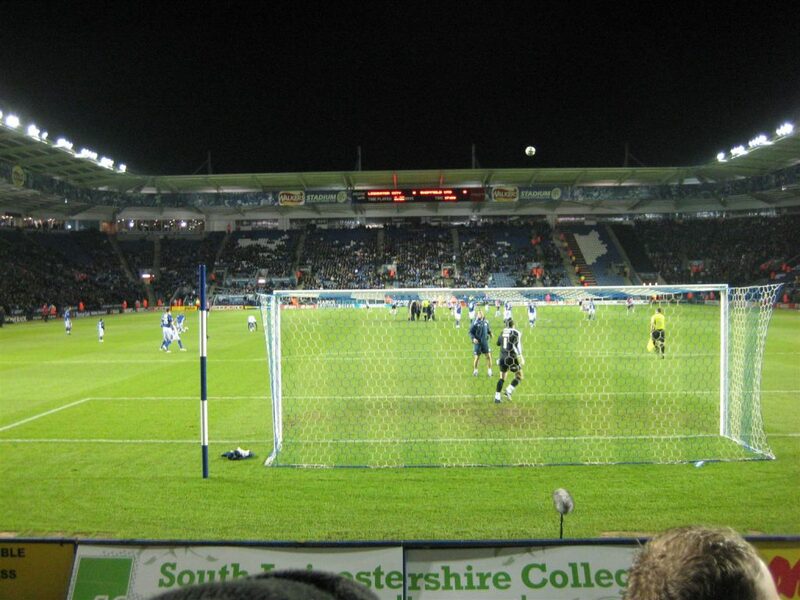 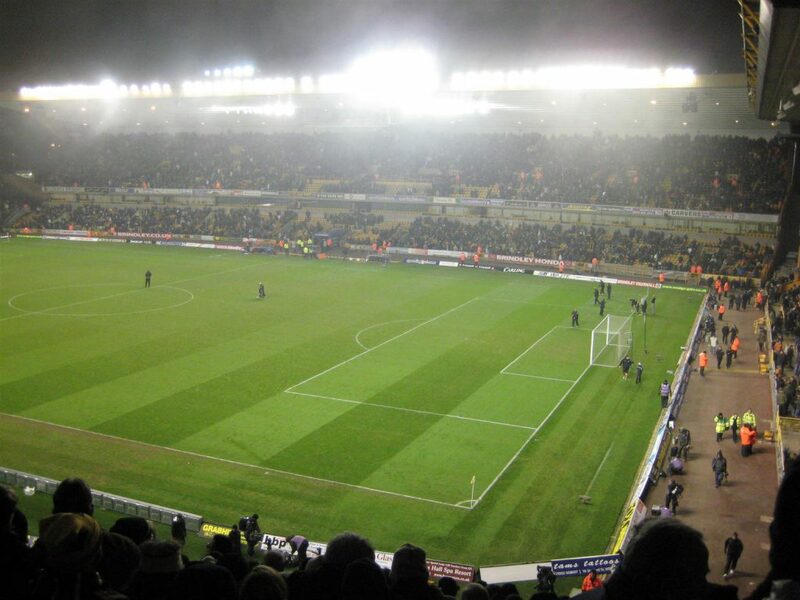 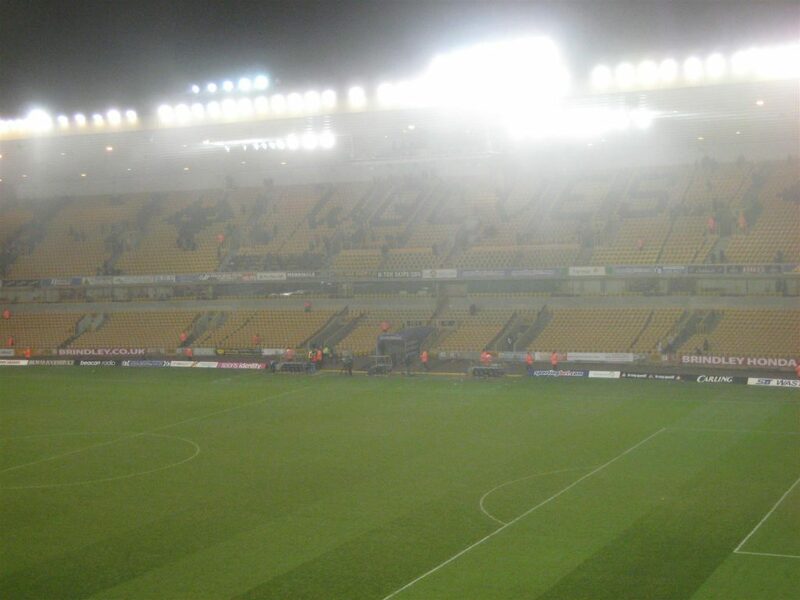 December 28th 2009 for Wolves v Man City 0 – 3.